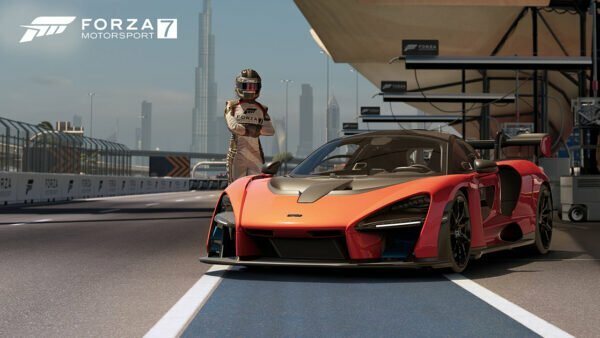 After an accidental confirmation back in December, Turn 10 has officially revealed Forza Motorsport 7. 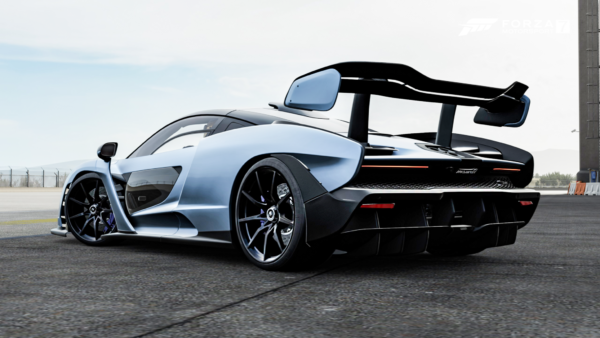 Coming as part of the Xbox E3 briefing, studio boss Dan Greenawalt revealed key details of the next version of the popular console racer. The latest entry in the series will be available on October 3, for both Windows 10 PCs and the Xbox One console family. 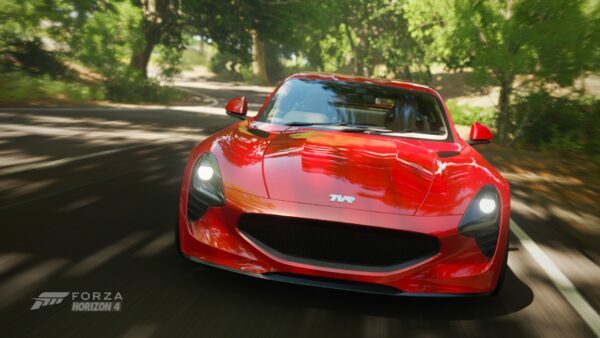 As expected, the presentation focused heavily on game’s ability to run at a 4k resolution while maintaining 60 fps. 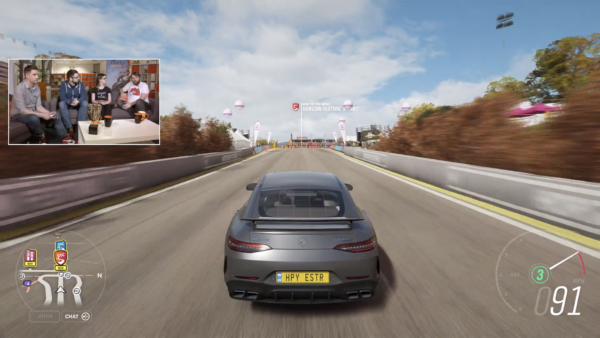 Using the new Xbox One X, the game was showcased with Dubai’s challenging Jebel Hafeet Mountain Road. The show reel also featured highlights of a race staged at the Nurburgring. These are just two of the 30 locations due to feature in FM7, with 200 layouts available. Also demonstrated was dynamic weather, with clouds causing variable light conditions and surface rain puddles that change in size. 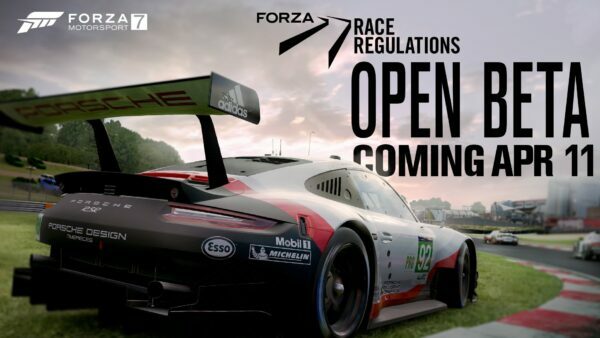 These will provide racers with a more varied experience than before. 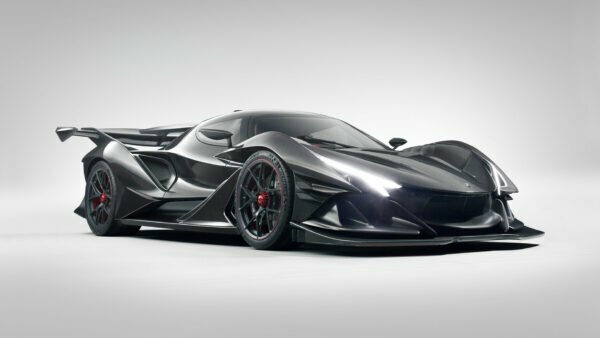 Greenawalt turned from unveiling a game to exclusively revealing a car too. Joining him on stage was the new Porsche 911 GT2 RS, a car never before seen by the public. 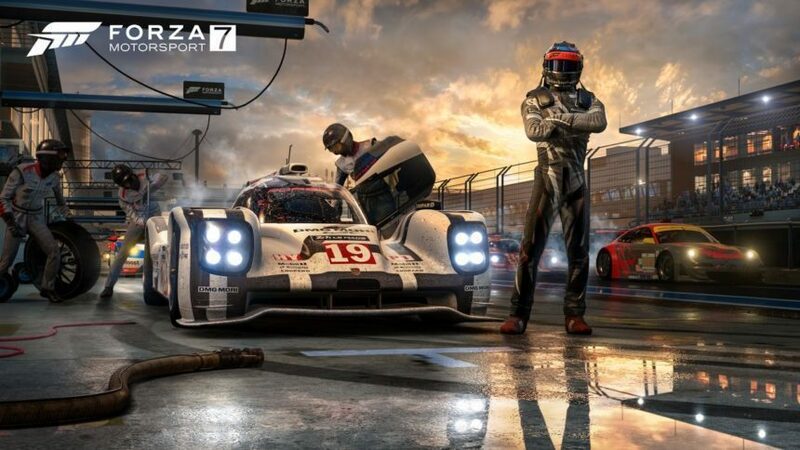 The 640hp 911 will be included in Forza Motorsport 7, part of Turn 10’s six-year partnership with the brand. 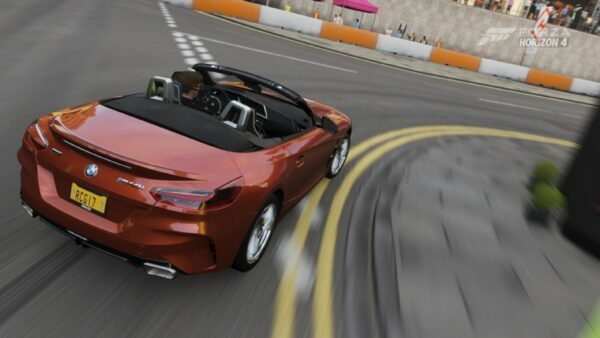 Players will have the ability to customize their own characters, in a first for any modern racing sim game. 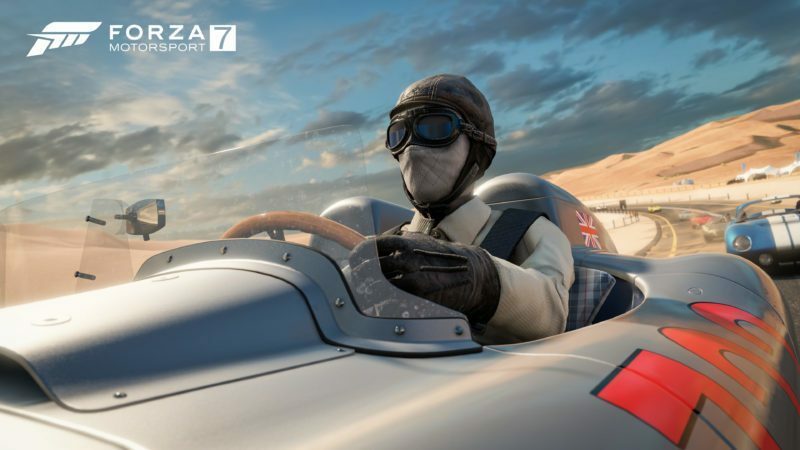 More than 300 character designs are available, with multiple racing suits for both male and female models in-game. 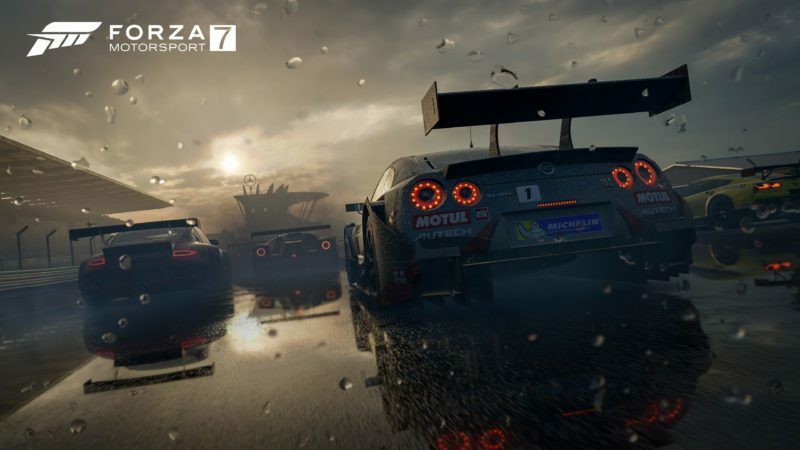 As stated above, Forza Motorsport 7 will be available on October 3 for Xbox One and Windows 10 PCs. It will be available as a launch title for the Xbox One X, when it is released on November 7. 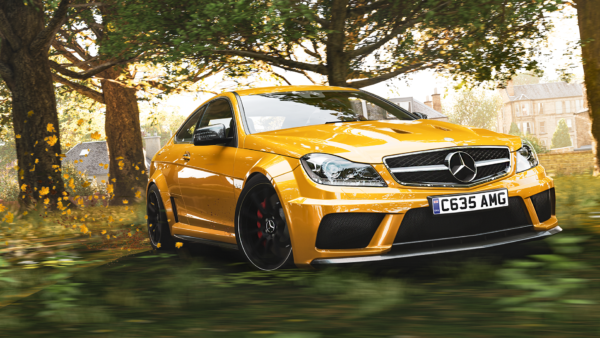 Stay tuned to GTPlanet for more FM7 news as it comes.